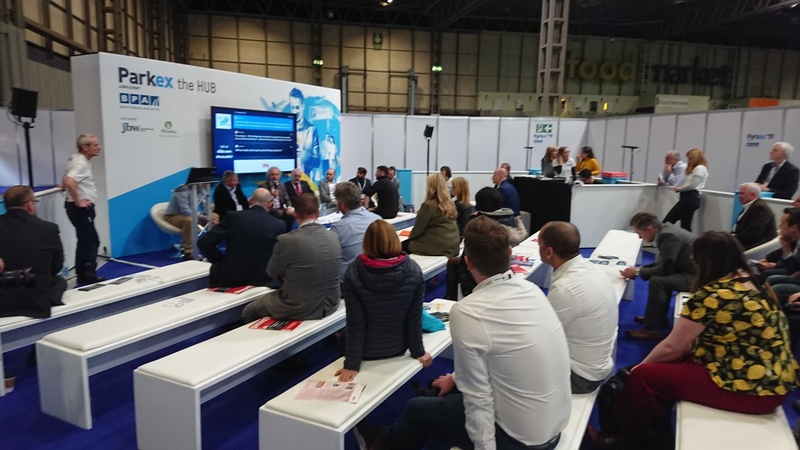 Product Manager Dan Saunders attended the Traffex 19 event at the NEC and shares his thoughts on the event below. 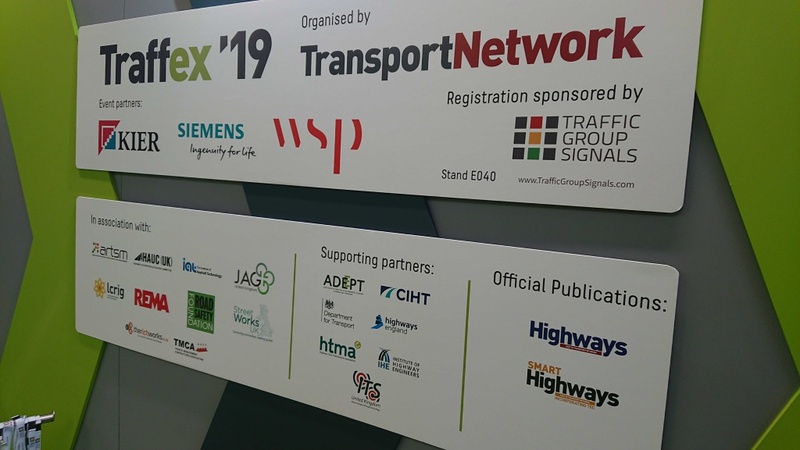 I had the privilege of attending Traffex and Parkex yesterday at the NEC in Birmingham. These conferences have previously always been separate but have been combined this year for the first time to give an holistic view on the transport and parking industry. 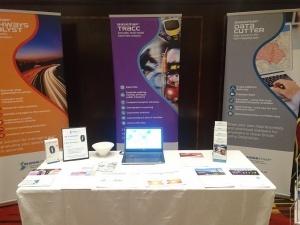 I sat in on some interesting talks, one of note was about the TRO data discoverability project that is going on at the moment. The initial findings are due to be submitted in the next couple of weeks, so I look forward to seeing the outcome of this. In the field of parking there was a lot of innovation, both in automated ticketing and more interestingly I saw a company that was looking to offer routes to parking spaces. This means that when you get into a car park, you get allocated a space and are directed to it which sounds very futuristic and I can see why it would be important if you had an autonomous vehicle. This does beg the question about what happens if someone steals your allocated spot and how would the system respond. Apparently it would just allocate another spot which sounds very clever! 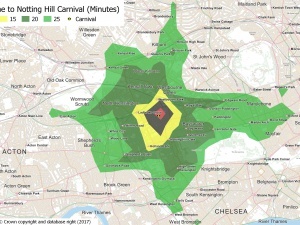 I saw a fair few vendors trying to offer services that look at live polling of roads and routes, though when questioned this data seems to be either from crowd-sourcing services (Google) or using sensors in the road. The problem with this data is how quickly the data is polled and also getting access to vehicle information underneath. Though it is interesting to see the static counter data coming through and how it guesses the vehicle type, if using GPS data, like in our Highways Analyst product, you would know the vehicle type for certain and have data that is polled every second! Still it was interesting to see how this data is visualised and good that there seems to be a lot of interest in this. My final point of note from the conference is that while there were talks around active travel and mobility as a service, I only saw one stand that promoted MasS but none that focused on public transport. Maybe we need to look at attending next year? Crow flies, why do people still use the circle based approach?